On Tuesday, November 30th, Liquor.com is launching a series of exclusive Spirited Suppers, featuring acclaimed chefs and mixologists at top venues across Los Angeles. Tuesday’s inaugural event is taking place at Brentwood’s Vincenti Ristorante, where chef Nicola Mastronardi has created a special four-course Italian menu loaded with black truffles. To pair with the meal, Vincenzo Marianella (Copa d’Oro) will be there to mix four cocktails, which will all feature event sponsor Aperol. That’s $165 worth of food and cocktails for just $70! Seating is very limited, so don’t snooze on this deal. To give you an idea of what to expect at this decadent experience, following is the Spirited Dinner menu. Did I mention the black truffles? There will also be a dessert course, TBA. 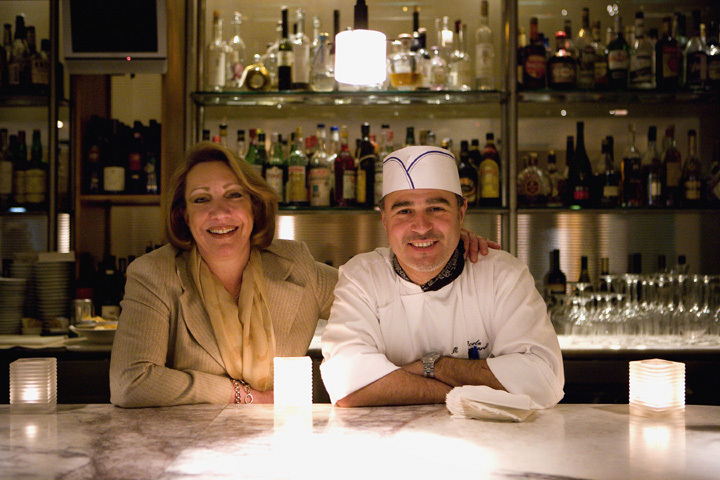 To purchase tickets and for more details on the Spirited Supper, visit liquor.com/spiritedsupper-la-vincenti.